Sometimes we feel like we always have to have an answer. When someone confides in us, we seek solutions. When we hear a problem, we try to fix it. When a friend is discouraged, we try to encourage with a timely word. At a recent staff meeting, we discussed addressing the pain of our youth. Such challenging conversations are a normal reality for YFC staff and volunteers. As a result, learning to “weep with those who weep” is a vital lesson for healthy ministry. Sometimes a listening ear is what is most needed. Sometimes a shoulder to cry on is what provides comfort. We are, therefore, encouraging our team to "practice lament,” which may sound strange. However, we believe a posture of lament demonstrates the power of the gospel towards people. It recognizes the brokenness of our world. It shows concern for humanity. It beckons our need for a Redeemer. It magnifies our need for love. It points to Jesus. Jesus was not quick to provide “answers” to hurting people. He listened. He asked questions. He wept. He loved. He comforted. He shared truth with discernment. What an amazing model. Practicing lament is an art. People are so complex. Sometimes one might need a specific encouragement, but often times learning to “weep with those who weep” is the most pressing need. It is through such a posture that an arrow is pointed to the gospel. There is more to explore here. Stay tuned for Part 2. 1. 13 kids: In July, our team took 25 local teens to Youth for Christ Camp, and 13 kids placed their faith in Christ for the first time. We praise God for each young person finding hope in Christ! We also recognize the importance of sustaining and growing these relationships after the Camp experience. We as a staff are focusing on the importance of ongoing "discipleship" (check out a recent blog post on this topic). Pray for God's continued work in the lives of our youth! 2. Staff Growth: A year ago, we had 6 staff members and 4 ministry sites. By the end of August, we anticipate 10 staff members and 7 ministry sites. We are so encouraged by the leaders joining our team. Many of you have made this possible. The growth of our team is resulting in more ministry sites, which means more active leaders reaching kids, which means more young people encountering Christ's love. Thank you. Let's keep going! 3. 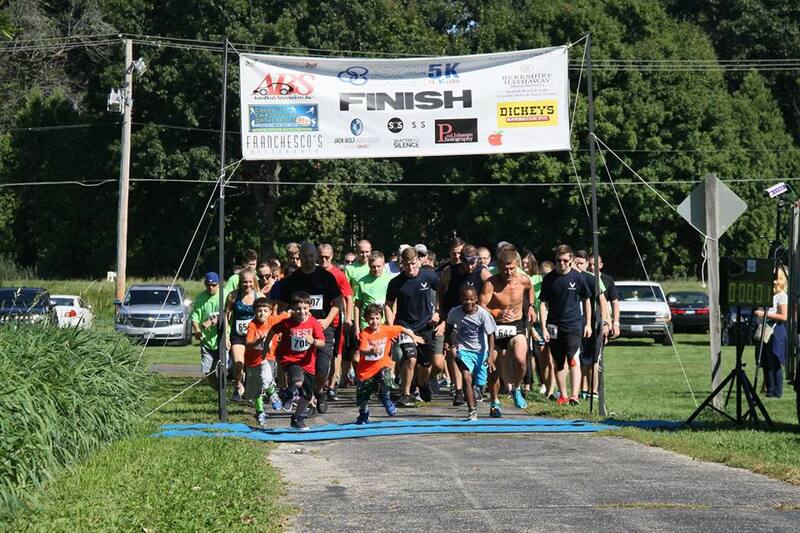 YFC 5K 4 Kids: The third annual YFC 5K 4 Kids is scheduled for Saturday, September 29th at Midway Village. Click this link to register for the event and also consider sharing our campaign page to support our work. Please keep YFC in your prayers as we enter into a busy/exciting season of ministry! On Monday, August 6th, we enjoyed our annual Golf Outing at Mauh-Nah-Tee-See Country Club. The day turned out to be beautiful despite some early weather concerns, and we even had a hole-in-one by Rick Meier! We would like to thank our top sponsors for supporting this event: SVL Productions, Ticomix, Illinois Bank & Trust, and Anderson Toyota. Hole: LaLoggia Investment Group (Wells Fargo), Dan & Jean Clark, R.C. 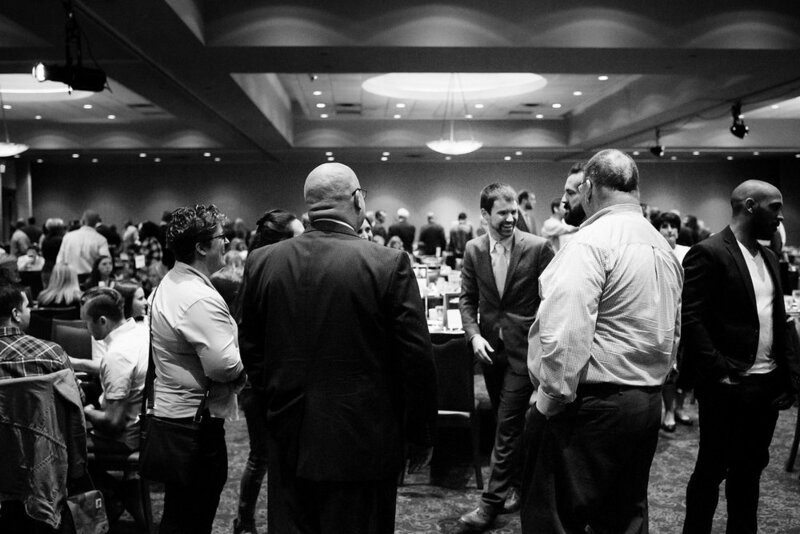 & Rhonda Pottinger, Movement Fitness, Midland States Bank, Woodman's Market, Prairie Street Brewhouse, 11th Street Express Printing, MembersAlliance Credit Union, River Valley Kitchens & Baths, A & B Freight, Trekk, Field Fastener, Indelecon, and John Widell Construction. 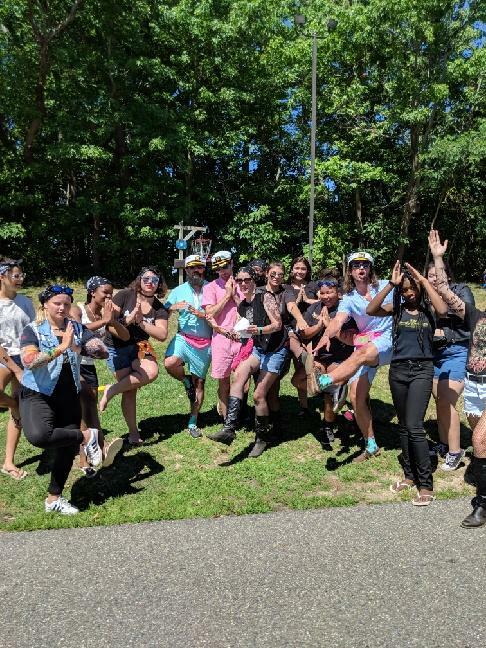 We recently experienced a meaningful week with 20+ Rockford youth at Youth for Christ Camp in Maryland. This memorable week was filled with shared experiences, outdoor challenges, exciting new friendships, and Christ-centered conversations. We praise God that 13 local teens placed their faith in Christ for the first time! The group has now returned home, and a big question to ask is, "What happens next?" We as a staff have had focused conversation on "discipleship," knowing that Christ calls us to "make disciples" that become more like Him (Matthew 28:19). We need to dig into discipleship relationships with these 13 kids, helping them understand the eternal implications of their decision, teaching them how to study and apply Scripture, and demonstrating a posture of love and grace in the relationship. "Today, churches have four-week discipleship tracks. But after three years, Jesus still had disciples utterly denying him & sneaking into back-room meetings to sell him for 30 pieces of silver. Pastors, be realistic. Saints, commit yourselves. Discipleship takes a *long* time." Discipleship is a long process. Discipleship is messy. Discipleship is something we all need. Discipleship is at the heart of what it means to follow Jesus. The importance of this work cannot be overstated. Far too many "faith commitments" are followed by inaction, which can cause confusion and doubt. After all, the Parable of the Sower (Matthew 13:1-23) reveals how the "seed" lands on different soils. When our youth hear the gospel, we do not want to then create an environment where the good news could easily be snatched away (seed on the path), lost amidst trouble (seed along rocky ground), or choked by the concerns of life (seed among thorns). On the other hand, the seed that falls on the good soil is described like this (Matthew 13:23), "But the seed falling on good soil refers to someone who hears the word and understands it" (emphasis added). Note the emphasis on understanding. To experience the fruits of the good soil, we need to create an environment where our youth can understand who they now are in Christ. This happens through discipleship. Pray for these 13 teens to understand the gospel and become learners of Jesus. Pray this same thing for our team at YFC, as well as strength to engage in life-giving discipleship relationships with our youth. 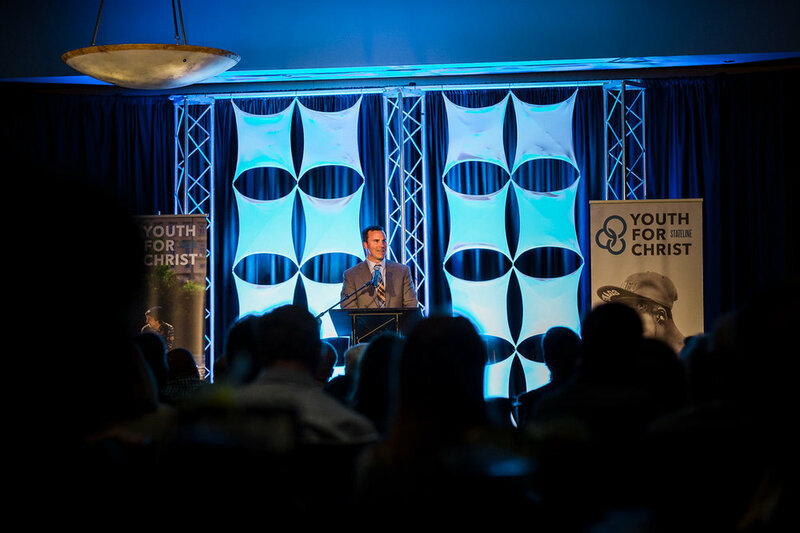 About a year ago, Youth for Christ launched Juvenile Justice Ministry (JJM) through partnership with Rockford Reachout Jail Ministry. This has allowed Youth for Christ to have a consistent ministry presence within the local juvenile detention center. We are tremendously thankful for this partnership. The collaboration has resulted in outreach to additional incarcerated youth centered upon Christ-centered, mentoring relationships. At-risk youth are finding hope in Jesus, leading to healing, counseling, life skills, and more. But we are only scratching the surface of the potential of JJM. Through conversation with Rockford Reachout, we are looking to expand this partnership to include another staff member from Youth for Christ, tasked with developing a reentry program to engage juveniles as they return to our community. The pressing need for this in Rockford is undeniable. Recidivism is a huge challenge in our community. Moreover, according to a national study, upon 48 months after reentry, youth connected to a mentoring program who completed all the requirements had a recidivism rate of 28% compared to 62% for those not in the program. 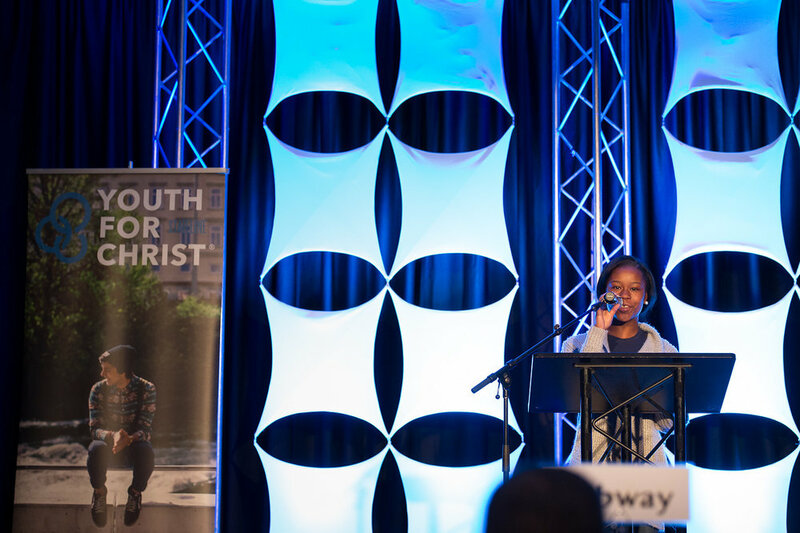 A reentry program that combats against recidivism, teaches quality life skills, connects valuable mentors to teens, and ultimately points youth to Christ would bring needed light to our city. How do we make this ministry happen? 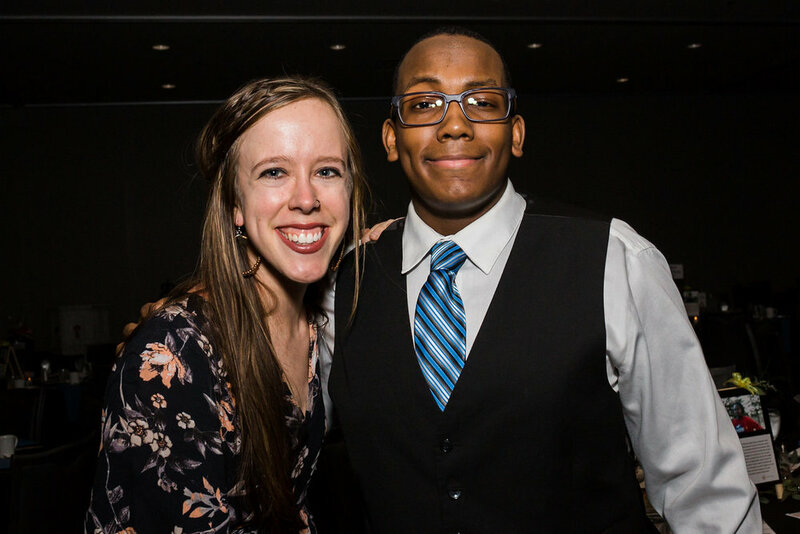 We are in the process of raising funds to support this JJM expansion, and we have targeted a staff candidate with an extensive background in the juvenile justice system. Our vision is to develop a robust and sustainable program, strengthened by support from donors, volunteers, and YFC National. Click HERE to learn more and support the JJM campaign.